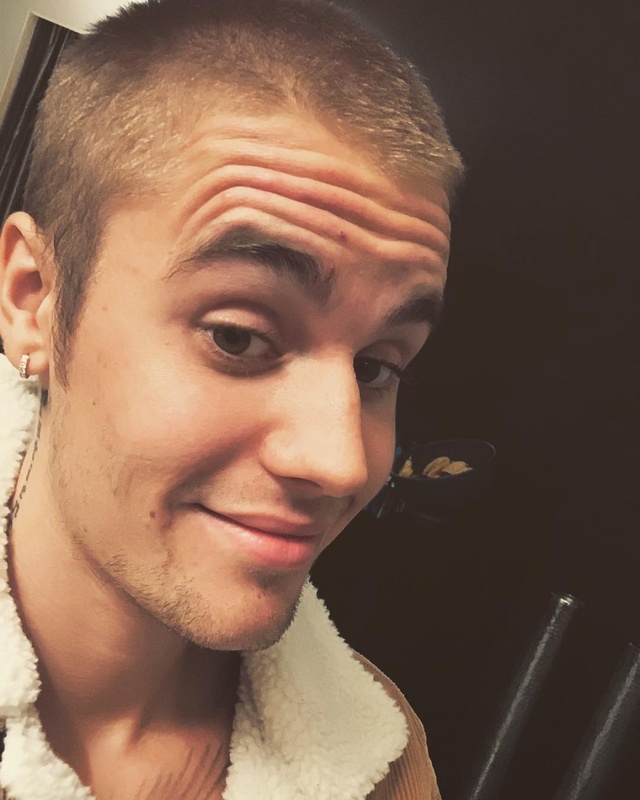 Justin Bieber is stepping back from music to focus on his "deep rooted" personal issues. Bieber cut his Purpose world tour short in July 2017 to work on his "mind heart and soul." He told fans he's focused again on making his personal life as sustainable as his career. "My swag is undeniable and my drive is indescribable his love is supernatural his grace is that reliable.... the top is where I reside period whether I make music or not the king said so," he said. "But I will come with a vengeance believe that." Bieber last released the album Purpose in November 2015. 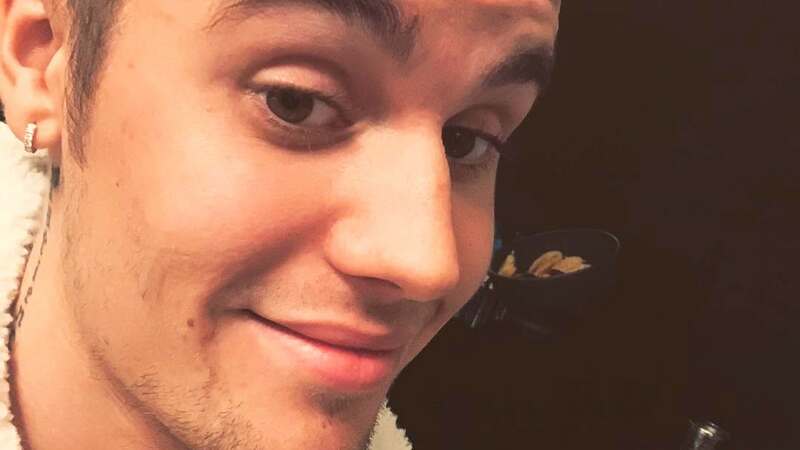 He previously voiced his personal struggles in an Instagram post after his birthday this month, telling fans he's been feeling "super disconnected."